A Simple to use, Real-Time GPS Fleet Tracking Solution. It is a 100% Web-Based System. It is a fleet management tool that provides a rapid Return on Investment (ROI) and enables a fleet manager to REDUCE costs and INCREASE overall operational efficiencies. Safety Track’s Advance GPS Fleet Tracking system provides fleet managers with Vehicle Location, Tracking, Reports and Alerts in a user-friendly and cost-effective solution with dispatch tracking. 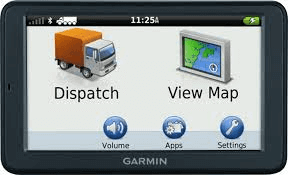 The Advance Solution gives all the feature you expect in a GPS Fleet Tracking System, along with Free Dispatch Upgrade. All you do is add the Garmin. Route your vehicles and communicate with your drivers using the most user friendly GPS based route management and communications system available today – at a price you can afford. 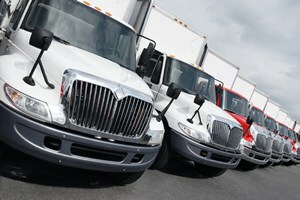 Safety Track proudly offers the Driver Dispatch Fleet Management System. perfect tool for drivers, dispatchers and customer service. Outbox filtered by driver, message type and message status. Closed message system keeps drivers from messaging or communicating.